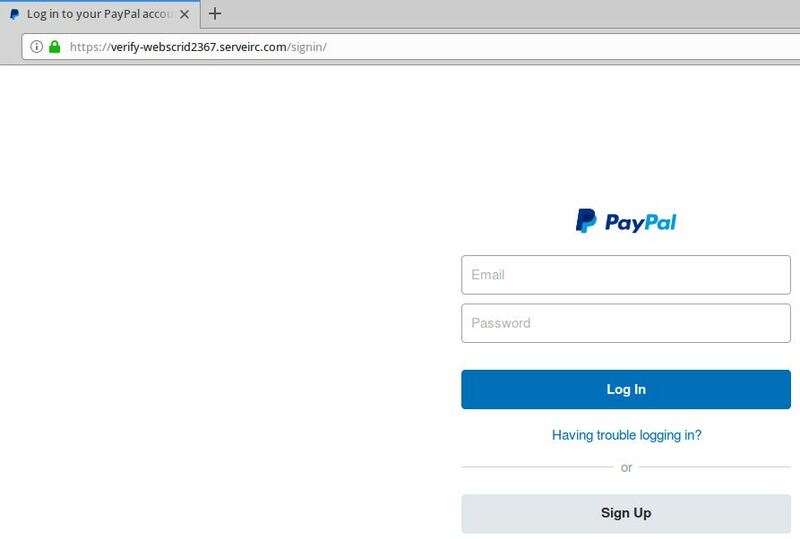 Personally, I see a large increase in the sophistication of phishing sites through work. It's scary how many of our end users say "well it had a padlock". When we go to check the links, they are growing in sophistication also, from bit.ly links to fully fledged https://payrne.co.uk/ etc, which is a lot harder to spot. I appreciate the interesting thread, and bringing this to our attention. We have used this thread in our board meeting at work to provide an example of the growing threat landscape.